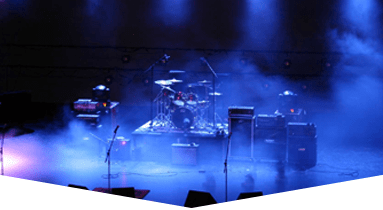 We're a leader among Concert Production Companies in Jupiter with custom-design staging solutions for any venue, indoors or outdoors. 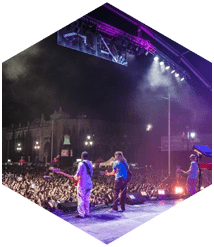 Master Sound Productions, since 1996, has been trusted by many different types of clients in South Florida to host a wide variety of concert events. 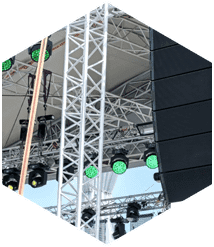 Whether it's a small showcase or a major music festival you have in mind, our licensed technicians and engineers can produce expertly tailored lighting and crisp audio delivery. Plus, our inventory for event rentals includes extra tables, tents, chairs, curtains, and more. Our team is proud to offer FREE estimates when you get in touch for a consultation with our professionals. 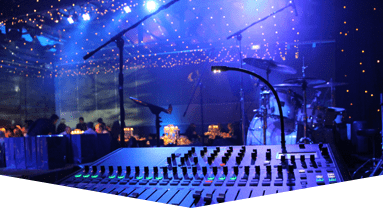 Whether you're launching a new album, celebrating a milestone, or hosting multiple performances, Master Sound Productions can coordinate your sound and lighting to match your theme. 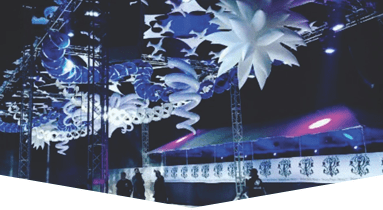 Our licensed engineers can even design a custom stage to fit the unique shape and size of your venue indoors or outdoors. With an abundance of top-quality stage supports, multi-level risers, roofs, skirts, ramps, and platforms, our tailored portable staging can be designed to bring your vision to life. 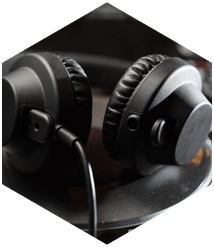 Our team is also proud to be a certified retailer for JBL and DAS audio gear, with affordable sales and rentals. 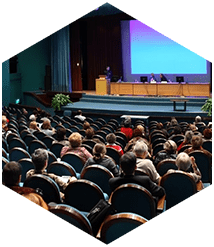 Get in touch with our experts to learn more.